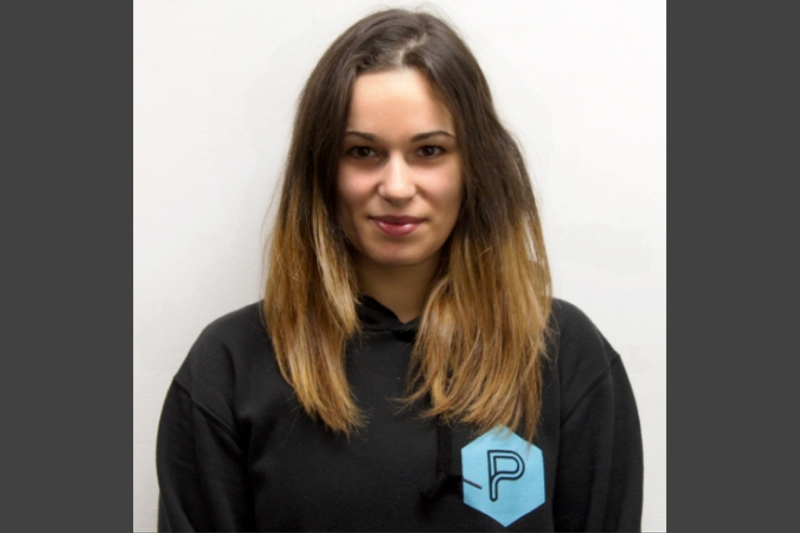 Meet Natasha Cassone, PerformancePro strength and conditioning coach. Driven by the theory and the practice, Natasha’s performance-led approach informs her career as a trainer, her competitive Olympic Weightlifting and her approach to everyday life. Natasha finished her BSc Degree in Sports Science at London Metropolitan University in 2012. Her love of combining sports and fitness informed her decision to progress to her Masters Degree in Strength and Conditioning at Middlesex University. We were delighted to welcome Natasha to the PerformancePro team in 2014. Natasha started Olympic Weightlifting as part of her Masters Degree and has incorporated it into her regular training regime ever since. Not surprisingly, therefore, she spends most of her time either coaching or training in the gym at PerformancePro. On her rest days away from the gym, Natasha enjoys time with friends, reading books and occasionally travelling, especially back to Denmark to visit her family.